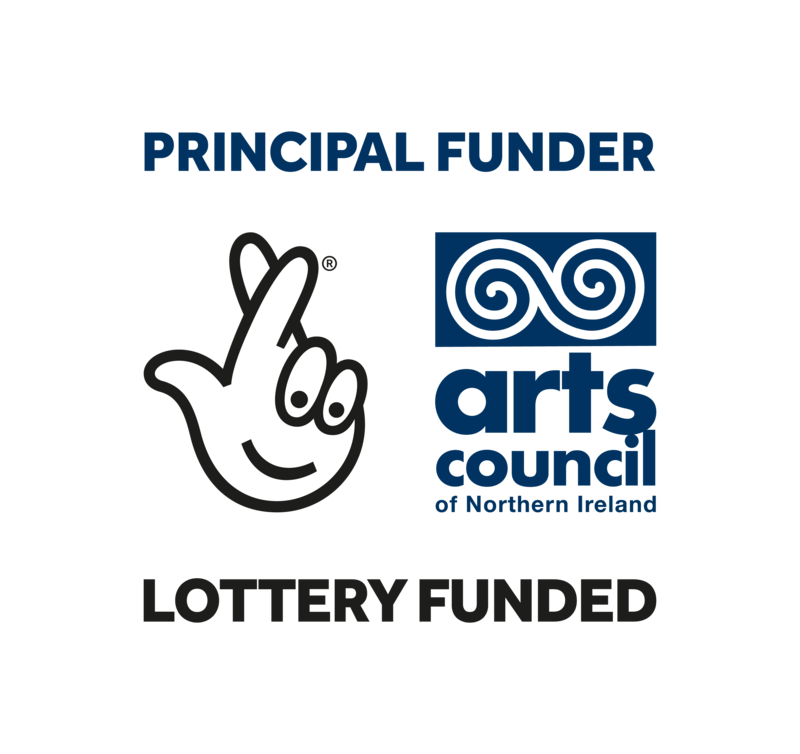 Congratulations on receiving a grant from the Arts Council of Northern Ireland. 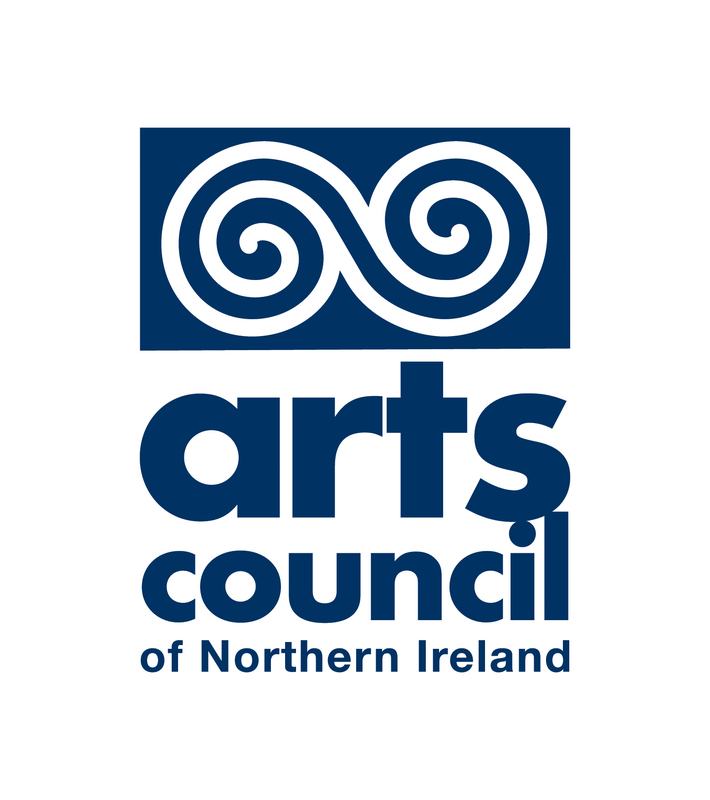 Please remember that you must now acknowledge this funding by including the appropriate Arts Council (ACNI) logo on all promotional materials. Our logos tell people that public money is supporting your work. Your work is the best advertisement that public funding is being put to good use, and this is why you should display our logos on your promotional materials. It is a condition of your grant that you acknowledge the source of your funding. The Letter of Offer you received from us will tell you which logo(s) to use. 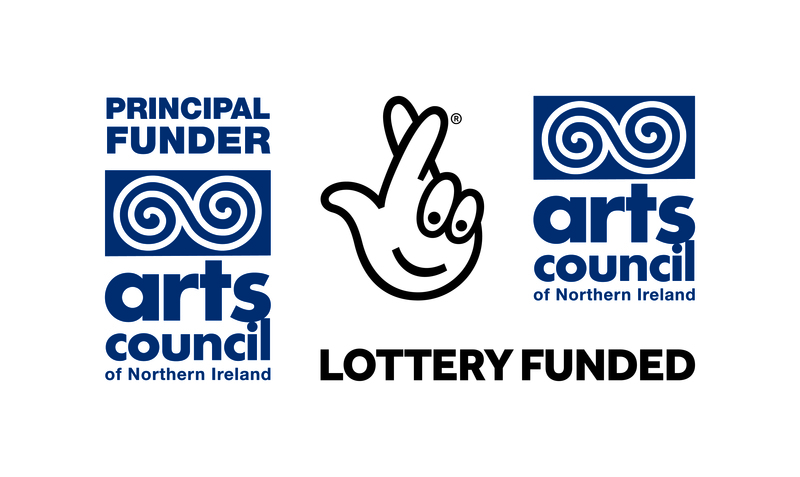 Please read the Arts Council Brand Guidelines before using our logos. The guidelines will tell you all you need to know about which logo(s) to use and how to use them. There is always more we could all be doing to raise public awareness of the benefits of funding for the arts. For a quick guide on how to acknowledge your grants plus the simple steps you could be taking to raise awareness, please read our Brand Toolkit. 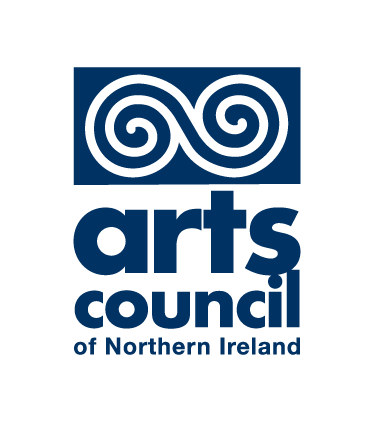 If you have read your Letter of Offer and our Brand Guidelines, and are still unsure which logo(s) to use, please email info@artscouncil-ni.org or call 028 9262 3555. 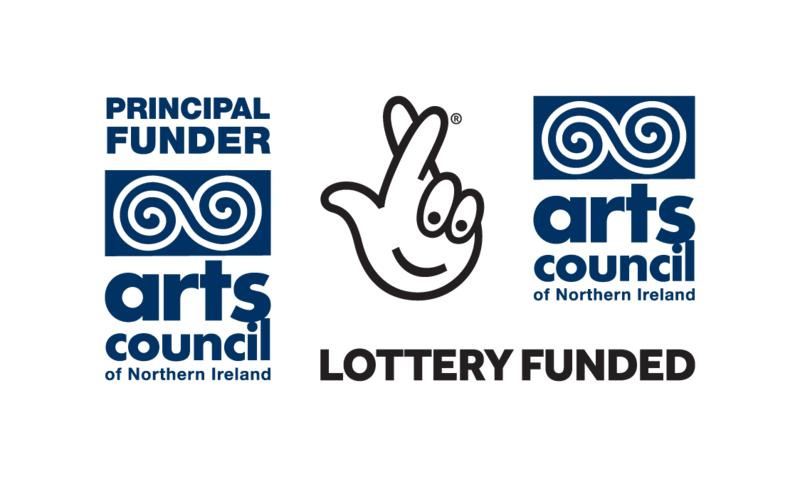 Please use this logo if Arts Council National Lottery funding is your principal source of funding. 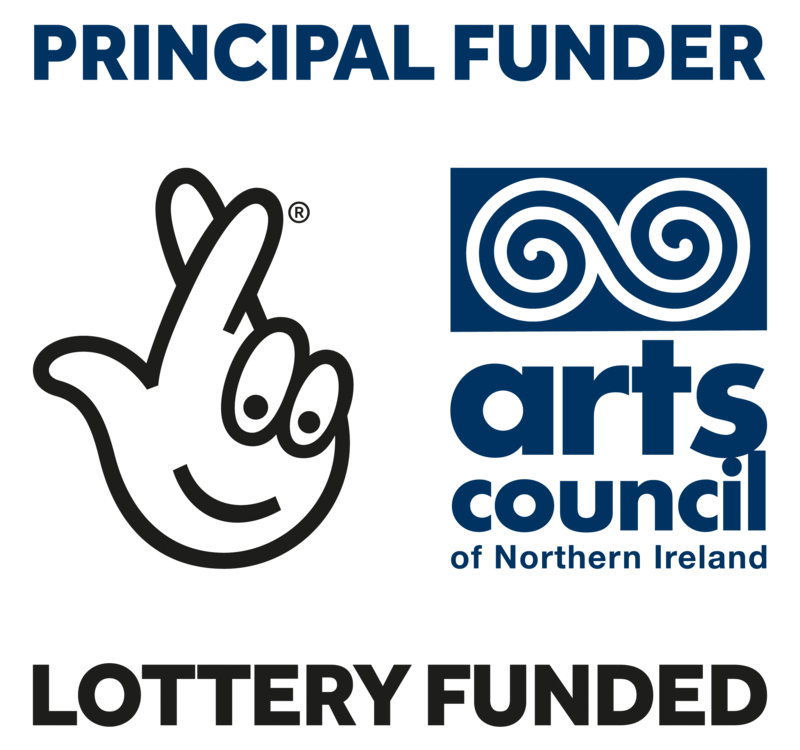 Please use this logo if you receive funding from the Arts Council’s National Lottery fund. 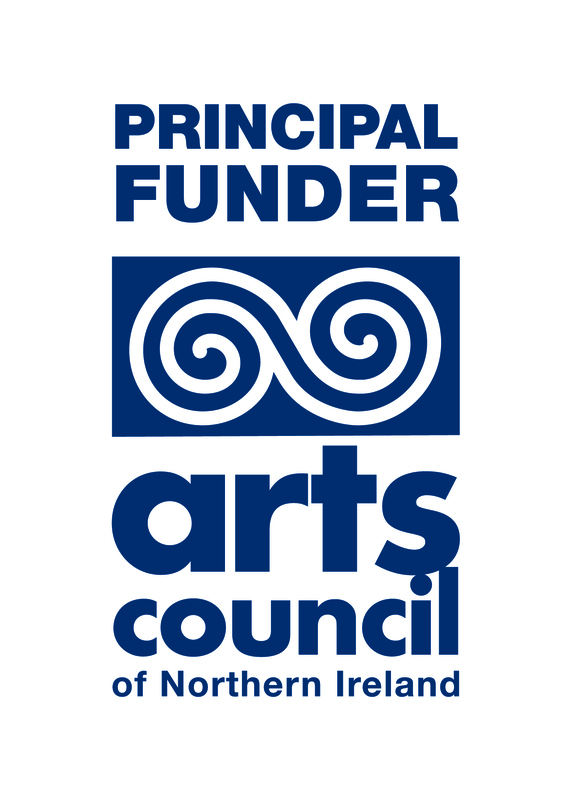 Please use this logo if Arts Council Exchequer funding is your principal source of funding. 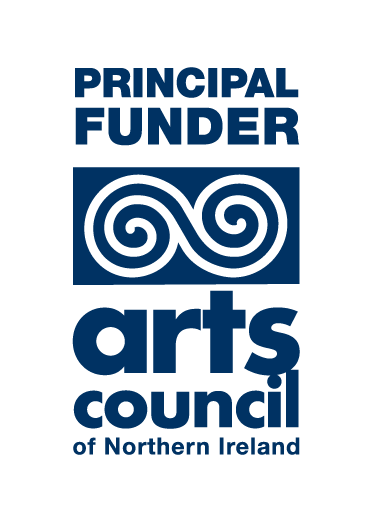 Please use this logo if you receive funding from the Arts Council's Exchequer Fund. 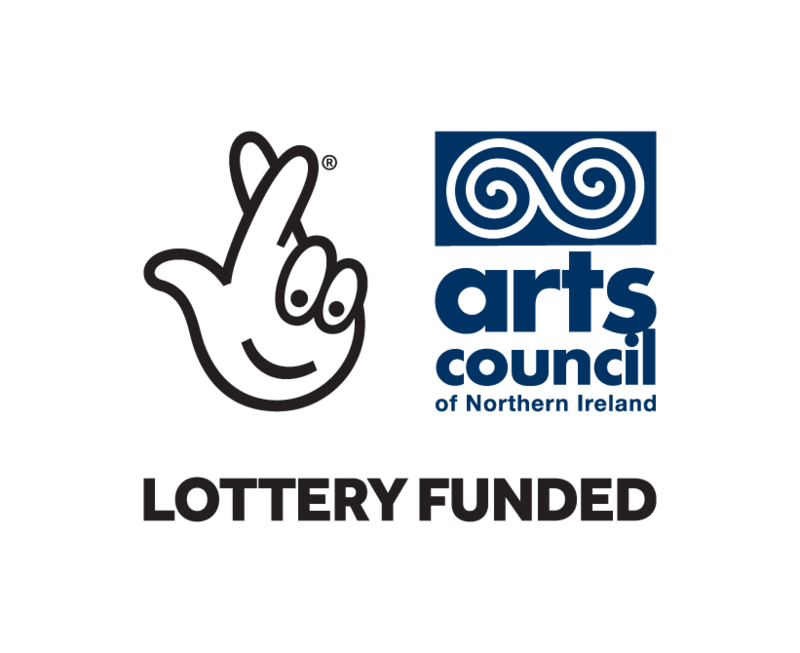 If you receive funding from BOTH the Arts Council’s Exchequer Fund AND the Arts Council’s National Lottery fund, please use this logo. 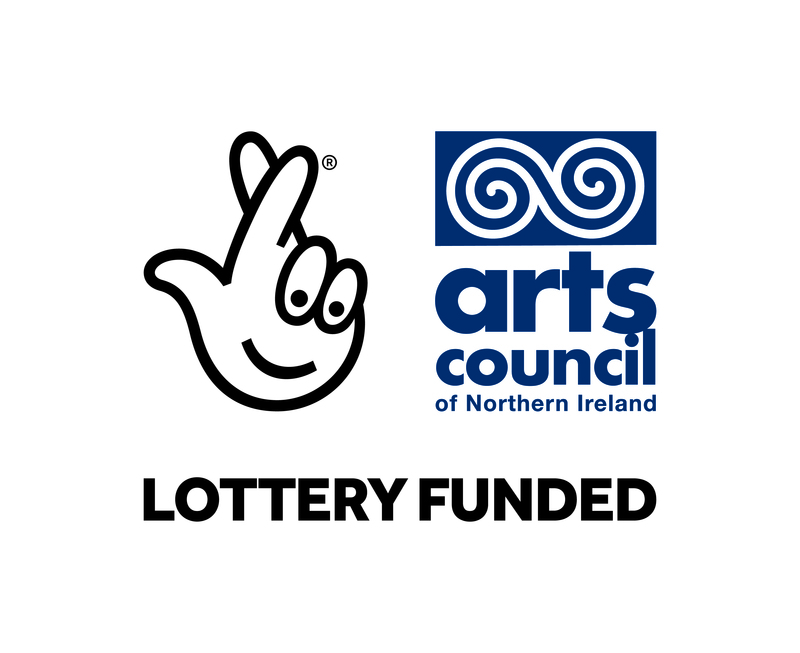 If you have received funding through the Arts & Older People Programme, please download the brand guidelines and acknowledgement logos below. 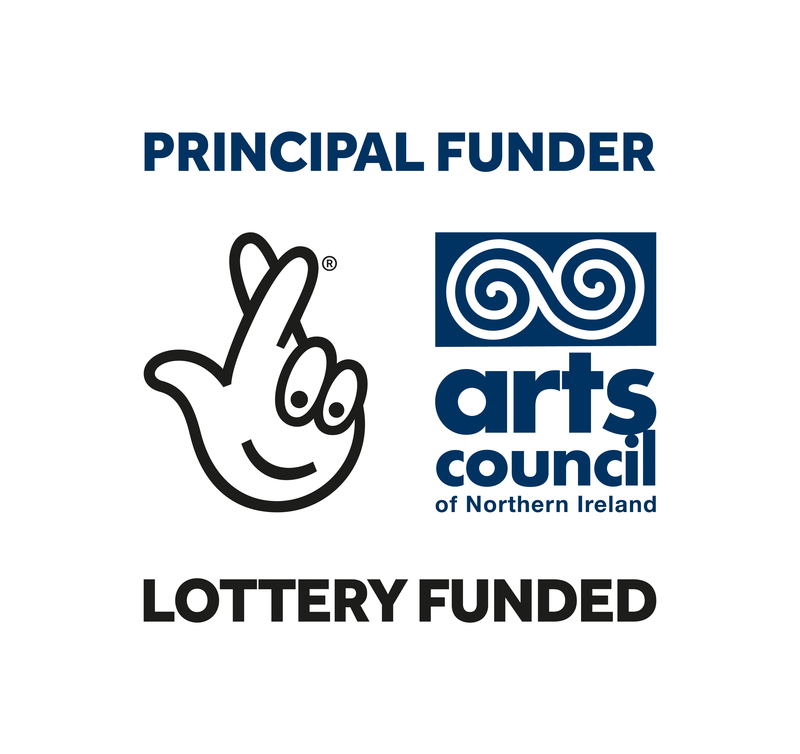 If you have received funding through the ARTiculate Young People & Wellbeing Arts Programme, please download the brand guidelines and acknowledgement logos below.